We have confirmed the dates for our trip to Nepal to help with the construction of the Community and School Hall and other projects. 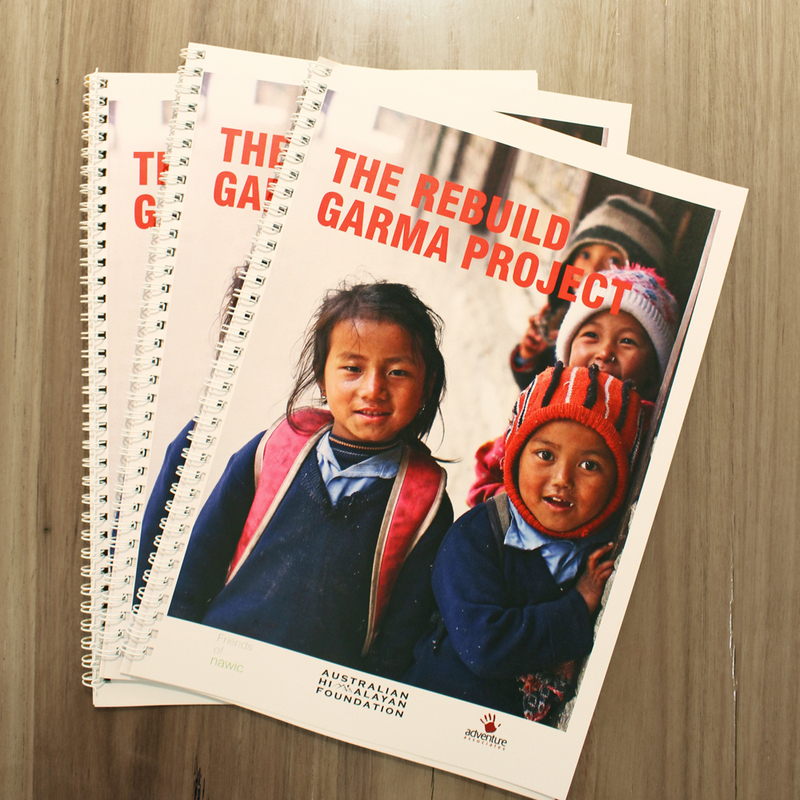 In February 2019 a small group of volunteers will head to Garma school (about 60km from Mt Everest) and get our hands dirty, working alongside the community and teachers working on the construction of the new Community and School Hall and other projects. You don’t need construction experience, just enthusiasm and a desire to make a real, tangible difference. So, roll up your sleeves, grab some boots and join us! Please get in touch here if you are interested in the trip or in contributing to our effort!